Feel free to print out these recipe cards! First, you need to wash and dry your chicken. I bought chicken thighs but you can use breasts if you'd like, as long as the chicken still has the skin on it. Run your fingers between the skin and the meat to create a little pocket space for the stuffing. Then, mix together whatever you'd like to stuff it with. I used mozzarella, thyme, rosemary and fresh scallions. You can really pick anything you'd like, though. 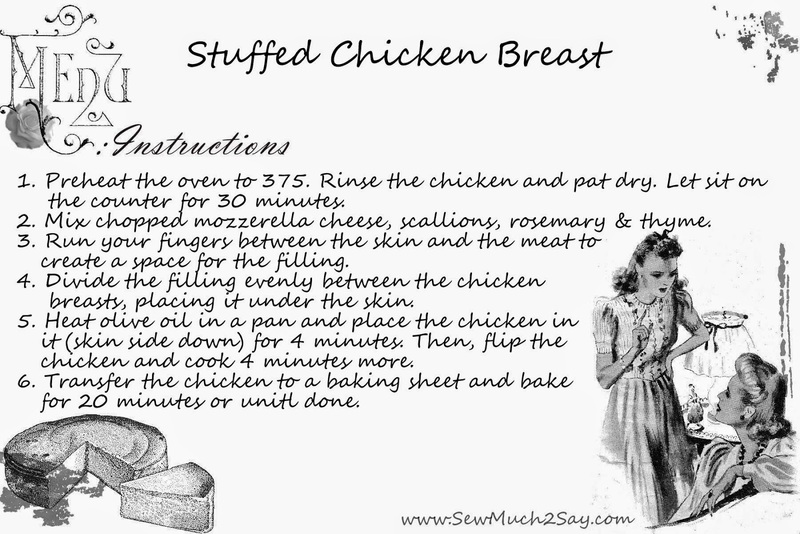 When you are done drying them off, stuff a spoonful of your filling into each breast/thigh. After your chicken is stuffed, sear them in olive oil for about 4 minutes on each side until they are crispy. Once they are nice and crispy, pop them in a preheated oven to cook the inside of the chicken the rest of the way. Serve up with a fresh salad or some asparagus! 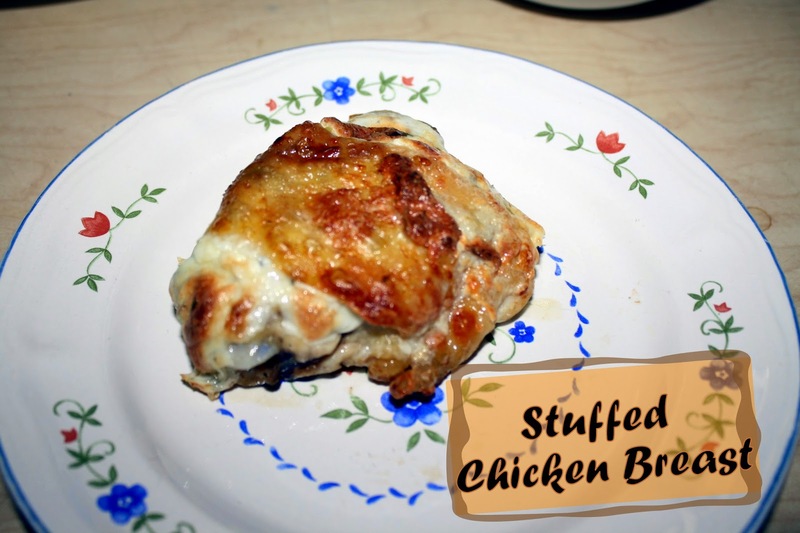 Have you made stuffed chicken before? What do you like to fill it with?